I know most people hate the snow and I understand the reasons completely, but I actually really love it. I get so excited when you open the curtains and wake up to a layer of snow, there’s something so magical about those little white flakes! 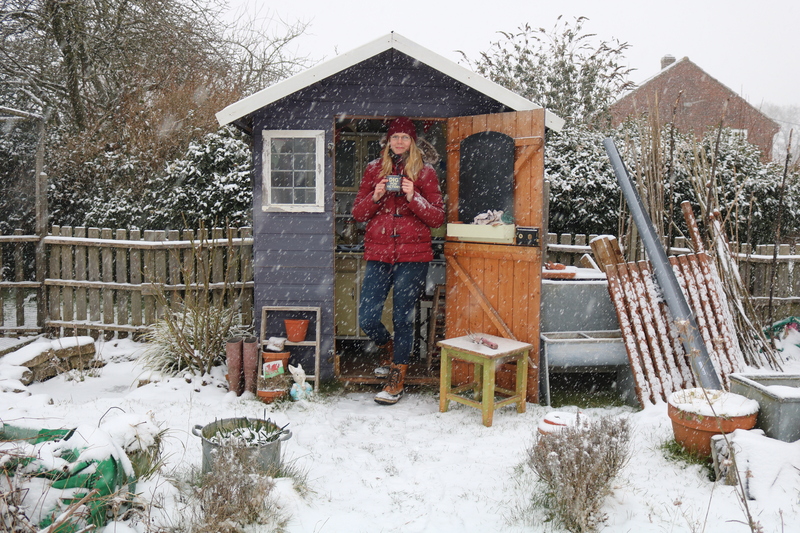 It’s the first time we’ve had snow for the last 5 years having missed out on all the flurries back in December and January and one of my first thoughts was the allotment. 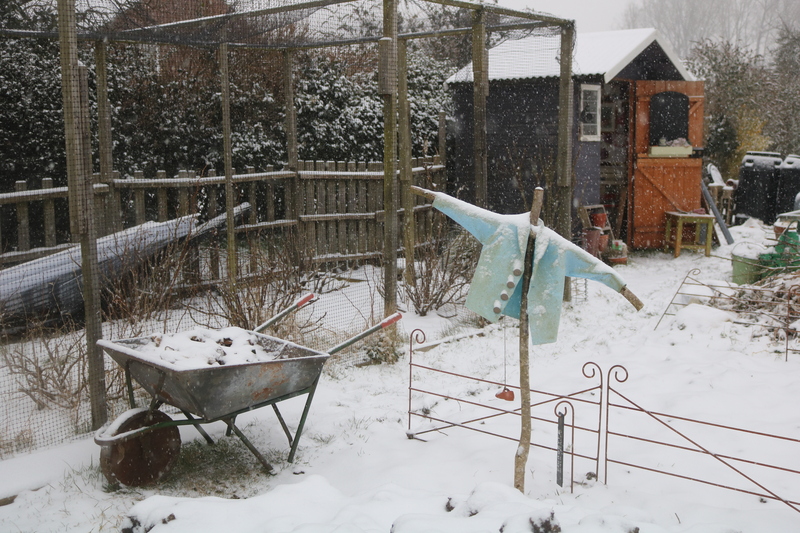 Luckily I don’t have any delicate crops or plants to worry too much about so I was eager to get up there and see it covered in a blanket of snow. 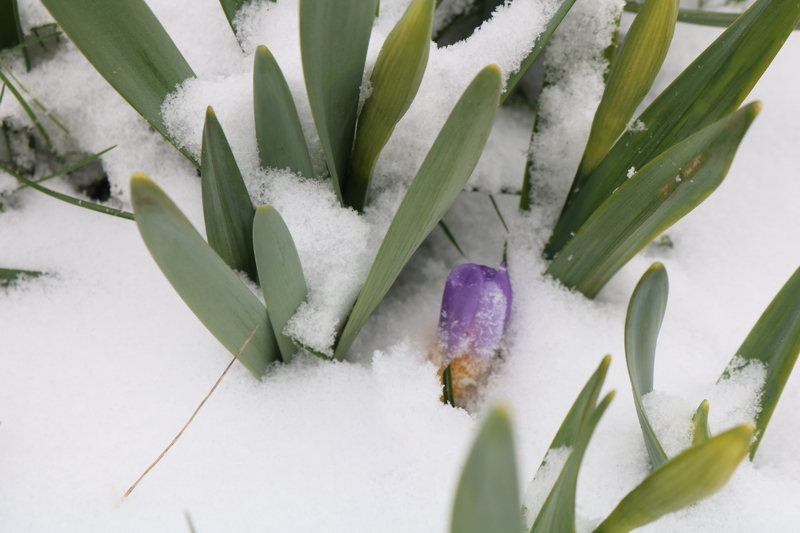 The snow was untouched and the poor crocuses, daffodils and tulip trough were covered with a thick layer. 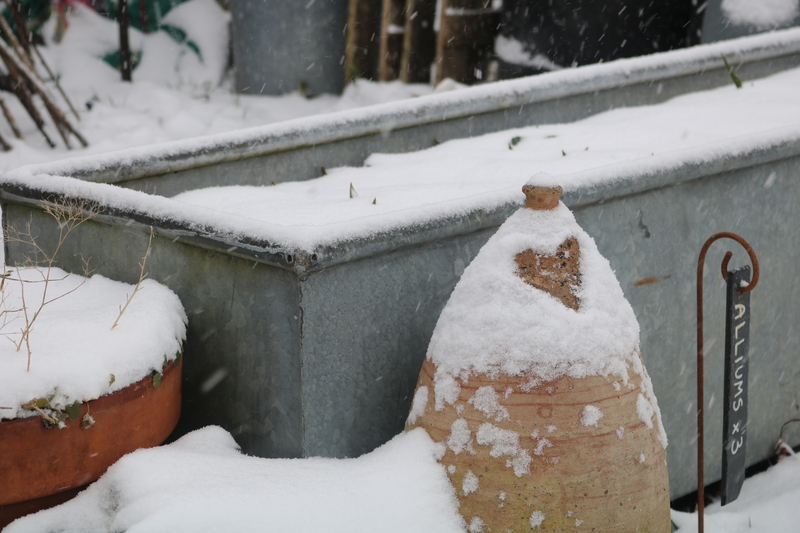 The water tank was completely frozen and even Peter Rabbits jacket had a dusting of flakes. 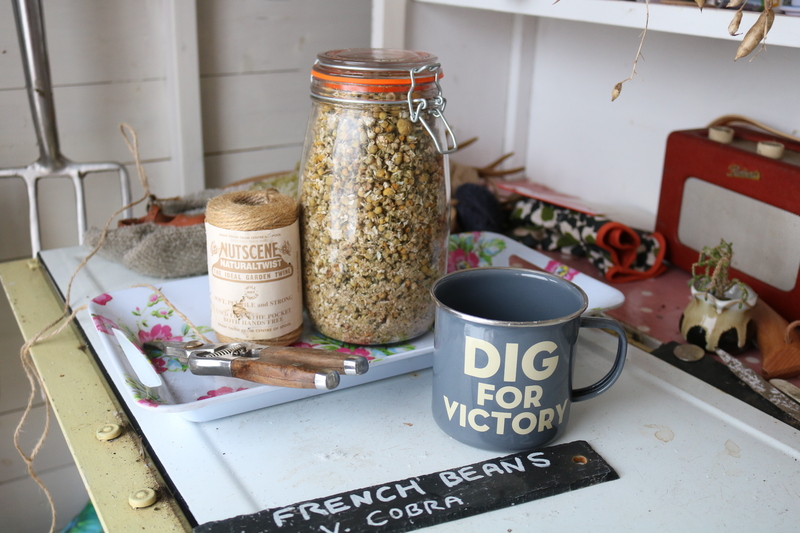 I’ll admit I didn’t spend that long up the allotment, it’s far too cold to do anything of course so after taking some photographs and warming up with a cup of chamomile tea in the shed I headed for the warmth of home. 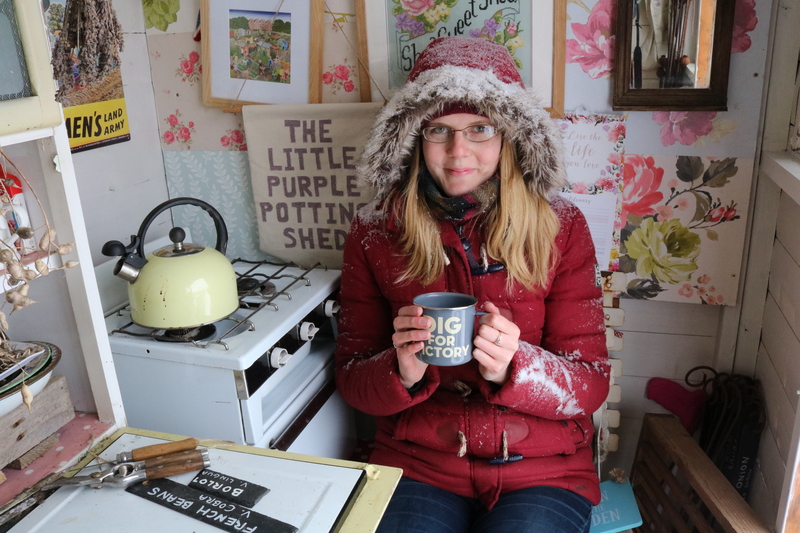 But let’s take a second to remind ourselves this snow business isn’t all pretty… I’ve left my farmer at a critical time when he would have really appreciated the help and that saddens me. 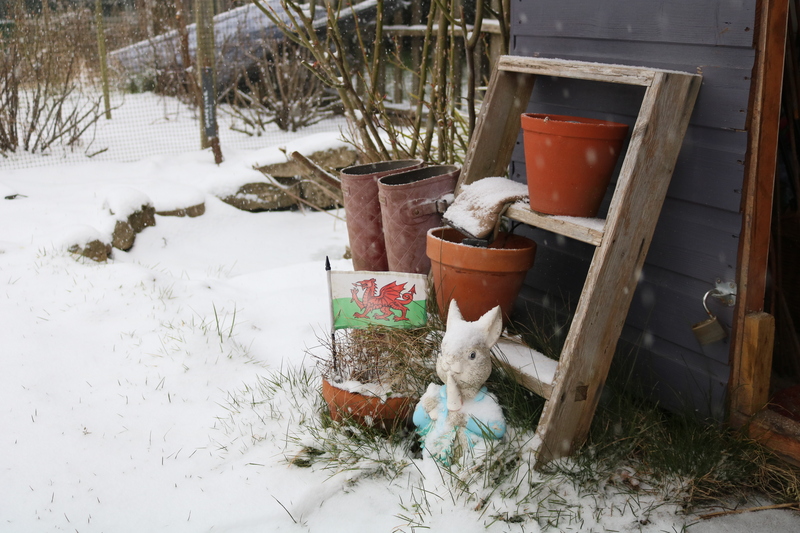 The water pipes have frozen and little lambs are being born in blizzards… the snow could not have come at a worse time. I have such fond memories of snow ball fights and sledging without a care in the world when I was younger , it’s funny how things change when you grow up isn’t it? 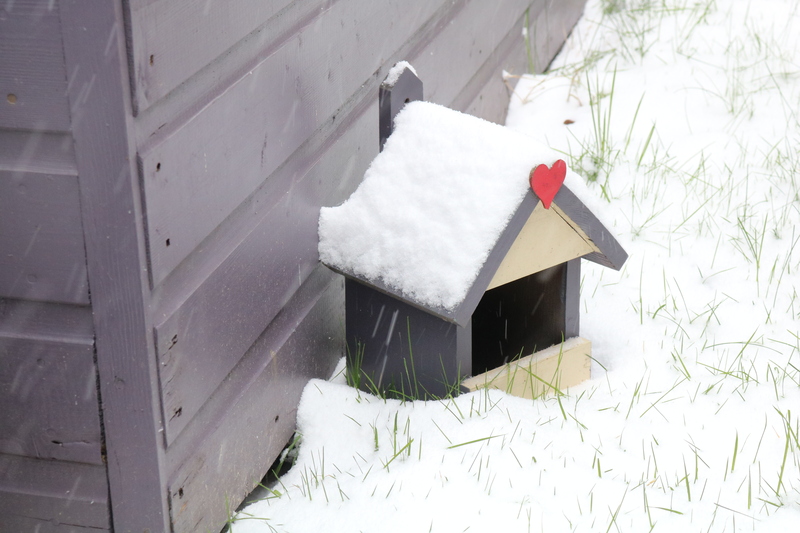 I love snow but maybe just for a day! So just a quick reminder to stay safe and warm, help each other out and most importantly be careful. A dusting of snow makes everything look different and beautiful in a different way. No longer obliged to clean off the car and drive to work thru it helps it to look beautiful. It looks like the plot has extra bling. 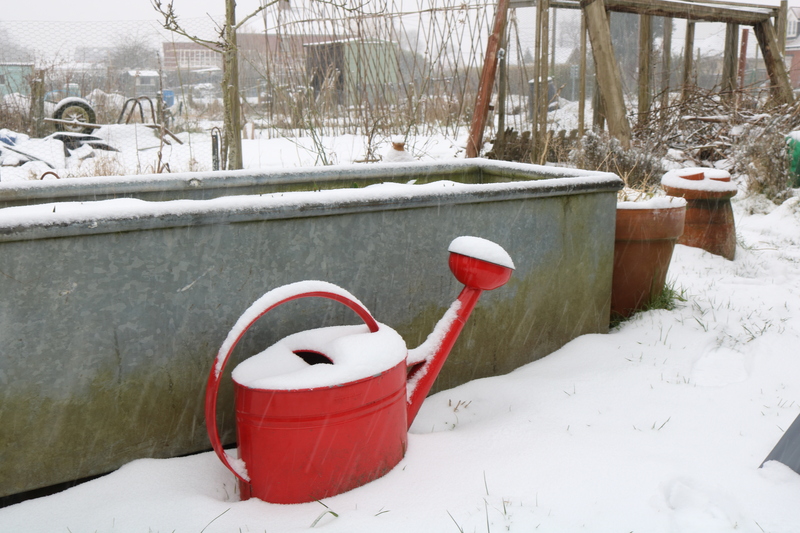 Your plot looks beautiful in the snow! We’ve had SO much snow up here this winter, and as much as I love it for the first day or two, after that I’m ready for it to be gone haha! Especially when it starts turning all slushy, like it is now. I hope all those little lambs are ok in this weather (and their mothers of course).